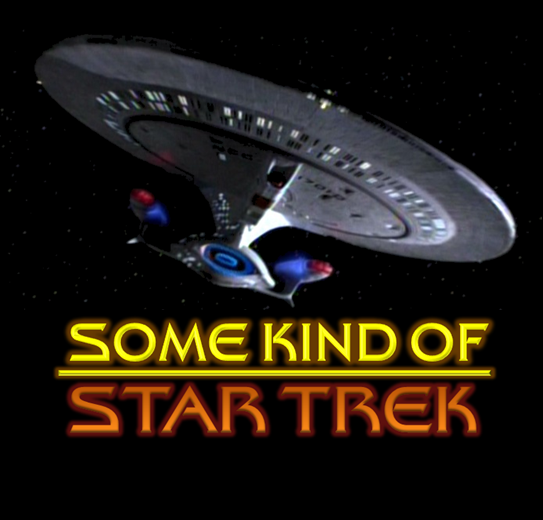 If you could have any piece of Star Trek Tech, what would it be and why? 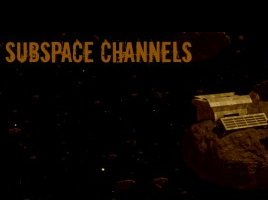 Subspace Channels is a chance for you to be part of the show. 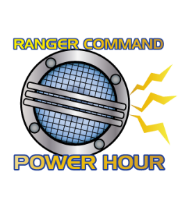 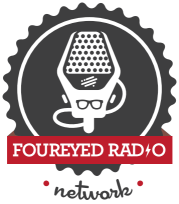 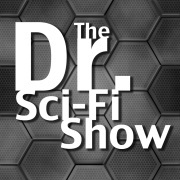 Every show we ask you the listeners a question here on our website, Twitter, Facebook, and Google+ pages. 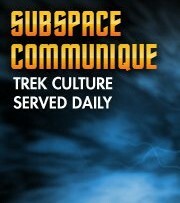 Listen during our “Subspace Channels” segment for us to read and respond to your answers.